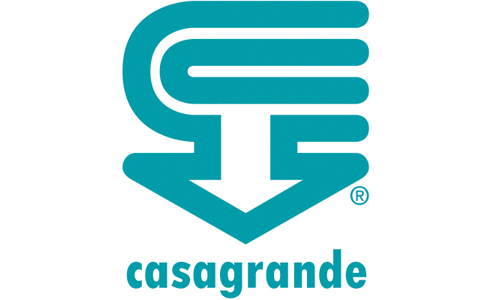 Casagrande is one of the world’s largest manufacturers of piling, drilling, and tunneling equipment for the construction industry. Based in Fontanafredda, Italy, the company has been manufacturing equipment to the highest standards since 1963. Using the latest CAD/CAM techniques and having the most modern and efficient production facilities, Casagrande designs and manufactures equipment to the highest industry standard which is relied upon by the foundations industry worldwide.